Submit Articles - Be Featured - We want you create Content! Submitting for DelicateNutrition can help you and us. 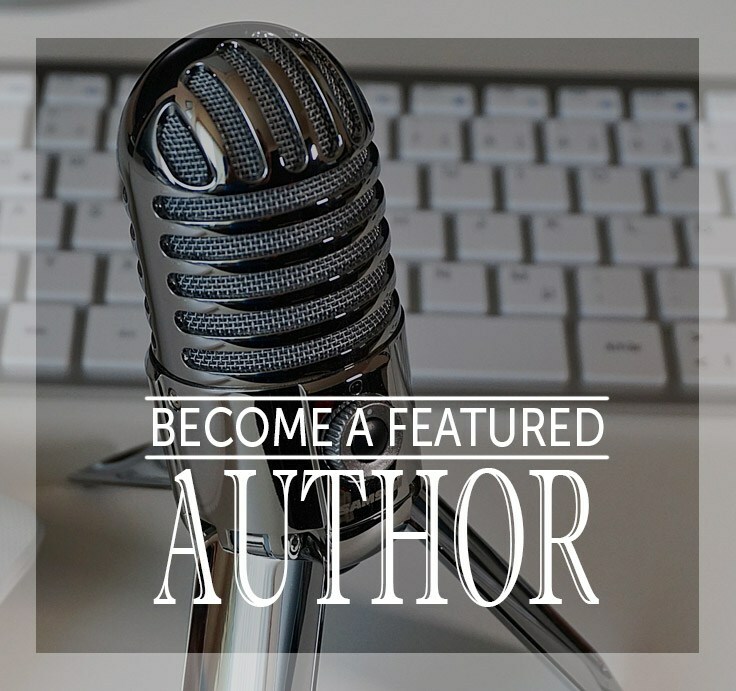 For your content, you're featured, your bio, your information, social media, everything. You're helping us out by improving people's lives by the quality of the content we have here. Later as we Grow (together), you'll be paid for your content, for your work, for your passion. We're small at the moment, but no worries, we're slowly but surely growing - expanding and attracting new people. The content on this site is all about quality, not quantity. Jump on the train with us, let's go on an adventure and see where it goes from here! 1) Have Good Quality Content - We're Striving for content that is related and relative to today's moving pace; Quality content over quantity to help further improve people's lives - that's our objective . 2) Do not Copyright Information - PERIOD. 3) Have Experience - Only taking experienced people who actually are involved in this healthy, becoming a better & stronger person overall character.